Braces are the fastest, most effective way to get the smile of your dreams. 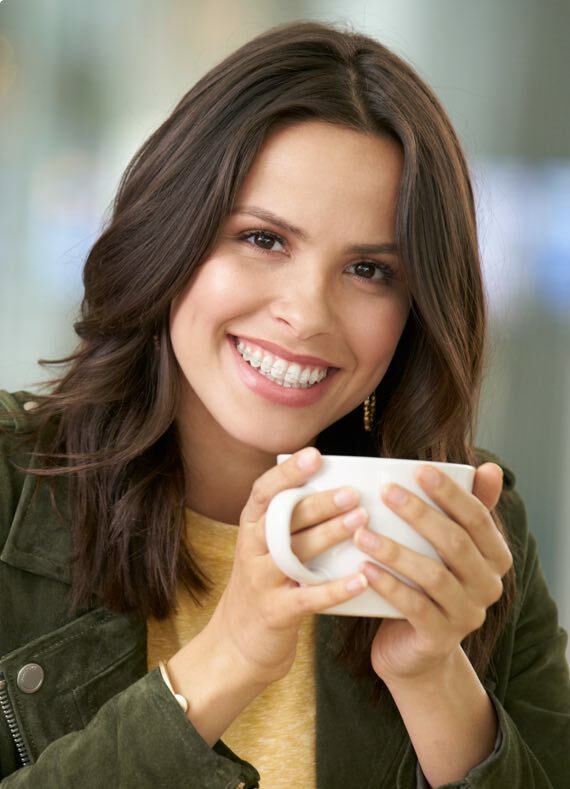 As they are permanently fixed to your teeth, braces are a faster treatment option than Invisalign. Braces are the best option for difficult orthodontic problems that require precise alignment of teeth. They usually provide the most permanent results. Customise your braces with colourful elastic bands. Also choose between traditional metal braces, white ceramic braces or lingual braces on the inside of your teeth. Braces are stronger and less prone to breakage than other forms of treatment, particularly if you play a lot of sport. Treatment times vary depending on age and the degree of required movement. Most patients wear braces for about 12 months - generally less time than Invisalign. Our first step is to to check whether braces will be able to effectively treat your smile. We’ll discuss different types of braces and estimate treatment time. Before fitting braces we take moulds of your teeth to ensure they’re a comfortable shape. We then attach braces to your teeth. At this point you can choose the colour of your bands. Every 6-8 weeks we’ll adjust your braces, helping your teeth to move into their new position. You can also change the colour of your bands. Once your teeth are in their final position, your braces are removed and a retainer is fitted to hold your teeth in place for a few months. It is removable and mostly hidden from view. The full cost of braces will depend on your individual requirements. Braces are covered under private health insurance policies that include standard orthodontic work. We can also set up a personalised payment plan for you, and will never charge any interest or additional fees on repayments. 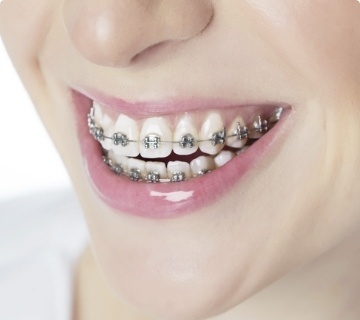 Metal braces are the most common and affordable type of braces. They are very effective, but more visible than the other two types of braces. 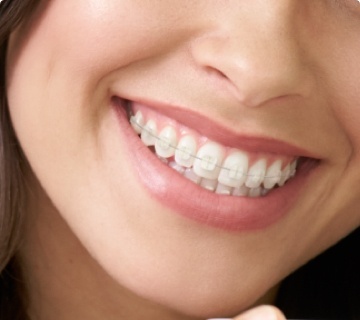 Ceramic braces are less noticeable than metal braces, as they have brackets made of white or clear ceramic. They are slightly more expensive than traditional braces. 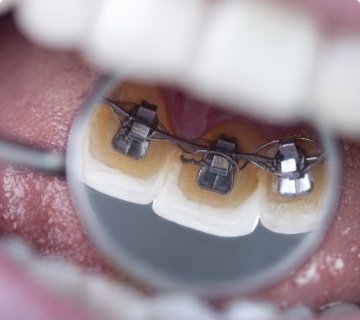 Lingual braces are fitted to the inside of teeth. This makes them a completely hidden, but very effective, treatment option. Finding the right solution for your smile can be a tricky task. We've got your back! If you're investigating your orthodontic options and want a helping hand, we've got the team for you. Our expert orthodontist Dr. Anthony Pistolese can help you weigh up the pros and cons of various treatments for your smile. Simply fill in the form and we'll be in touch to discuss your options or book in an appointment with Dr. Pistolese.